I noticed that other swim locations – not as blessed as ours – are busy preparing their swim schedules for 2016. These depend on whether the tide is in or out. 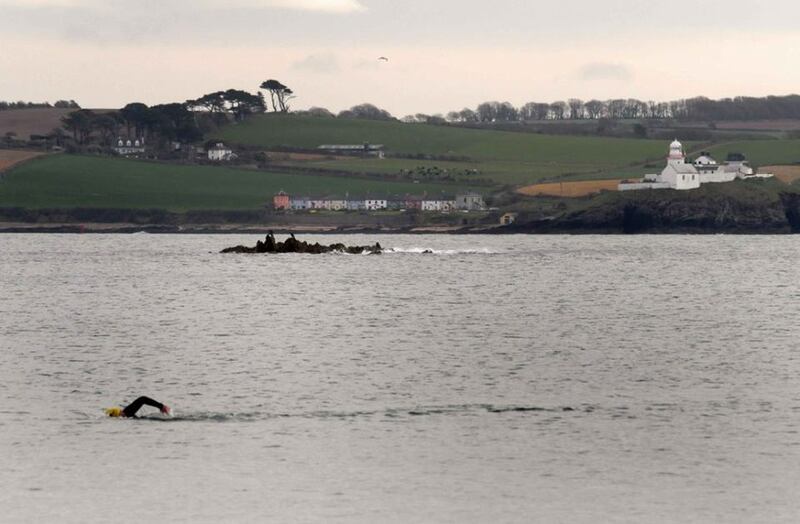 Of course in Myrtleville, The World’s No.1 Swimming Spot, we don’t have that problem. Look at the weather and if it’s not too windy or otherwise dangerous – go swimming. NOTE: This applies at High, Low, Halfway-In, Halfway-Out, Coming, Going, Spring, Neap, Full, Empty and all tides in between. Stay close to the shore and check the tide direction for any longer swims (Church Bay or Fountainstown) but there’s always plenty of water! Hopefully that’s of use to all Myrtlevillians. Things you might see on lower tides in Myrtleville.